The European Union’s three governing institutions — the European parliament, council and commission — reached agreement in the small hours of 20 March on the outline of the EU’s next seven-year research-funding programme, Horizon Europe. 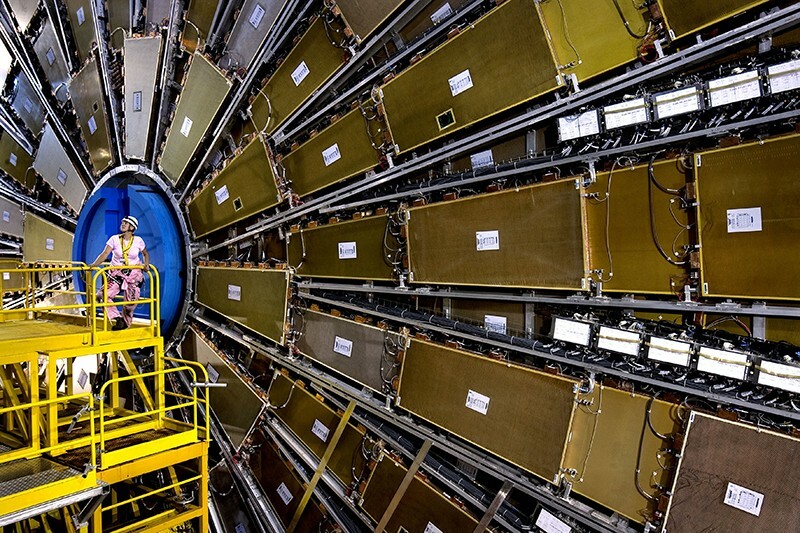 One big element that is yet to be decided is the budget for Horizon Europe — due to launch in 2021 — which has been proposed at around €100 billion (US$114 billion) and is expected to be the largest EU research programme yet. “Europe wants to go big on research,” says Christian Ehler, a Member of the European Parliament from Germany and one of the rapporteurs for Horizon Europe. The agreement marks the end of a series of tough negotiations between the three EU bodies. Talks began in January to resolve sticking points in the commission’s original proposal, which was published last June. The framework’s structure must please both the parliament and the EU’s individual member states. The agreement’s details show that at least half of Horizon Europe’s money will be spent on collaborative programmes, in which academic scientists, research institutes and industry work together. These will include heavily financed ‘mission’ projects that target specific societal problems, akin to the billion-euro flagship schemes in the current EU research programme, Horizon 2020, that focus on the brain, graphene and quantum technologies. The topics of Horizon Europe’s missions are yet to be decided. Most of the rest of the money will go to familiar, prestigious programmes for discovery science, such as the European Research Council and the Marie Skłodowska-Curie Actions scheme — which trains young scientists and promotes international mobility — as well as to programmes to support innovation. Horizon Europe has a greater focus than its predecessor on innovation: a pumped-up European Innovation Council will invest in small and medium-sized technology companies, and provide competitive grants and other forms of support. The council will work alongside the established European Institute of Innovation and Technology, which supports large communities of scientists in industry and academia to develop innovative products or services. New elements in Horizon Europe include programmes aimed at supporting collaboration between museums in EU nations; a fast-track application procedure to develop innovative ideas proposed by the scientific community; and special initiatives to help former-communist countries to compete for research funds. The agreement must still be formally approved by the full European Parliament and the council. As well as the budget, it leaves open a key but sensitive decision — the rules under which non-EU member states will be able to participate. The three EU institutions want much of Horizon Europe, and particularly the parts relating to global societal challenges, to be open to scientists around the globe. But how this will be organized depends on final budget agreements. The European Commission originally proposed a budget of €94.1 billion, a 22% increase on Horizon 2020’s funds, but the parliament has called for €120 billion. The EU institutions will consider these aspects again after the European Parliament elections in May, but are unlikely to reach a decision before the end of the year. Chemical catalysts don’t spring to mind as revolutionary materials, yet Jorge Gascon, director of the KAUST Catalysis Center, says catalysts have sparked some of the biggest revolutions in human history. Take the Haber Bosch process, for example. This first practical method for industrial synthetic fertilizer production, developed in the early 1900s, triggered the agricultural revolution that fuels farming today. For example, the team recently gained insights that could significantly enhance the performance of catalysts that convert methanol into major chemical feedstocks called olefins1,2. These high-demand chemicals are traditionally sourced from oil, but new catalysts—which Gascon’s work is helping to make more efficient—enable olefin production from coal and natural gas, alleviating a bottleneck in olefin supply. Another major area of focus in Gascon’s lab, as well as others labs in the Center, is to develop catalysts that can efficiently turn carbon dioxide into a valuable chemical feedstock. The team has developed several catalysts that can combine CO2 with hydrogen, converting the troublesome greenhouse gas into a range of useful small hydrocarbon molecules. The catalysts Gascon works with are typically porous crystalline solids, such as zeolites and metal-organic frameworks. “I like these materials because working with crystalline structures gives you much more control over design,” Gascon says. The structures of these materials can be tuned at the nanoscale. By making such changes and noting the effects on catalytic performance, it is possible to gain deep insights into how the catalysts function and thus they can be improved. “Being able to explain a thing you can measure at the macroscale, by the structures that you build at the nanoscale, is super nice,” Gascon says. One of the Center’s flagship projects, which began its second phase in early 2018, is the one-step conversion of crude oil to chemicals. The project illustrates the power of the holistic approach. Today, refineries pass crude oil through cleaning steps, then separate the oil into various chemical fractions, before those fractions are catalytically processed to form chemical feedstocks and fuels. “We want to avoid all those initial steps and go directly to the processing part,” says Gascon. Cutting these steps could save a lot of energy. Scientists say the country will now struggle to meet it commitments to the Paris agreement. Australia’s new prime minister has abandoned the country’s policy for cutting greenhouse-gas emissions. Climate scientists say the move means the government has effectively dropped its commitment to the 2015 Paris climate agreement. 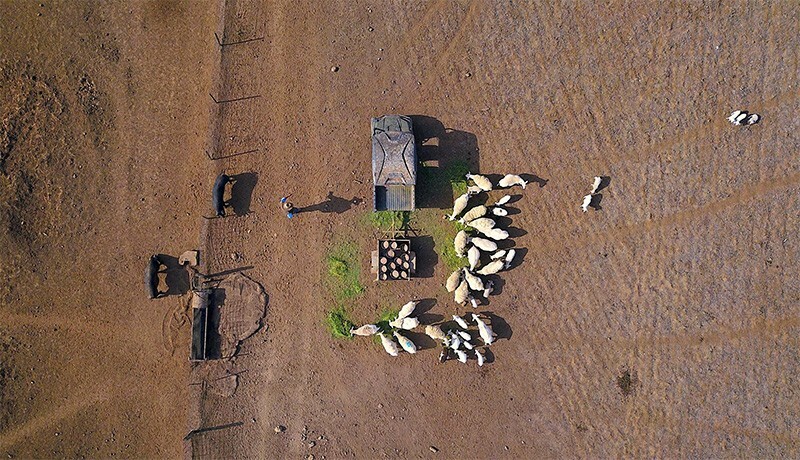 “They’ve walked away from Paris without saying it, hoping no one would notice,” says Lesley Hughes, a climate-change scientist at Macquarie University in Sydney. Without a policy to cut carbon dioxide pollution, the government is dropping its international commitment by default, she says. Australia now becomes the second advanced economy after the United States to drop emissions-reduction policies since the 2015 Paris climate conference. President Donald Trump signed an executive order to start removing climate regulations in March 2017 and pulled the US out of the Paris agreement in June 2017. Australia’s effective abandonment of Paris can be traced back to late August, when the﻿ ruling conservative Liberal Party abruptly replaced former leader Malcolm Turnbull with Prime Minister Scott Morrison. The leadership change came after some party members objected to a policy that would have required electricity companies to meet emissions targets. Morrison subsequently said that he was abandoning the policy, called the National Energy Guarantee (NEG), and would instead focus on reducing the cost of energy for the public. The NEG is the fourth national climate policy rejected by Australia’s conservative government since it was elected in 2013, and comes as large parts of country feel the effects of global warming — a crippling drought grips the eastern states and dozens of bushfires have erupted unseasonably early in those regions. Some government members have even suggested that the country should join the Trump administration in officially withdrawing from the Paris agreement. Morrison has rejected this idea. He says Australia is on track to meet the target it announced before the Paris conference: to cut emissions by 26–28% below 2005 levels by 2030. But there is little evidence to suggest the government will be able to meet this target without new policies. 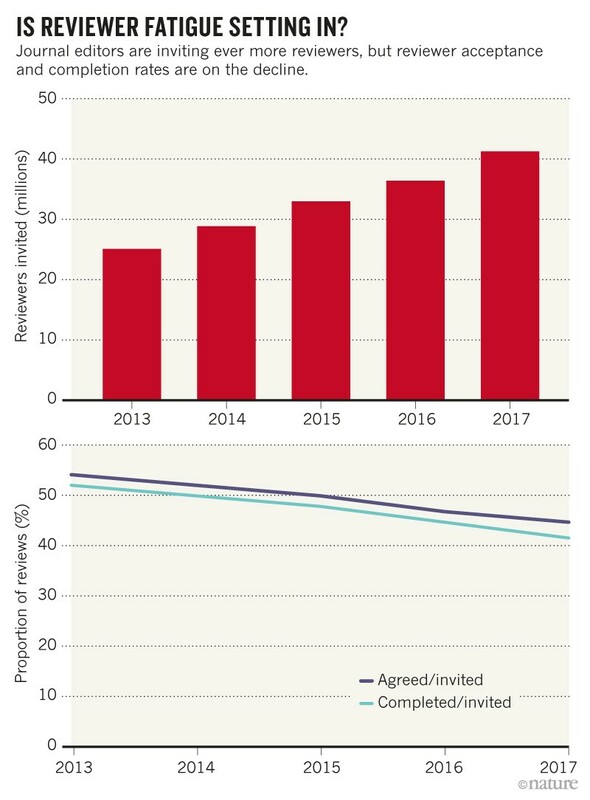 In August, government advisers said it was unlikely that the electricity sector, responsible for one-third of Australia’s emissions, would reduce its emissions by 26% unless a policy was introduced to drive cleaner energy generation over the next decade. National emissions have risen each year since 2014, when the government repealed laws requiring big industrial emitters to pay for their emissions. There are also no significant policies to reduce the other major sources of pollution, such as transport, agriculture, heavy industry and mining, which together generate nearly two-thirds of Australia’s carbon emissions. The decision to drop the policy also goes against the public’s support for action on climate change, says Hughes. A poll of 1,756 people, published on 12 September by research and advocacy organization the Australia Institute, found that 73% of respondents were concerned about climate change and 68% wanted domestic climate targets in line with the country’s Paris commitment. 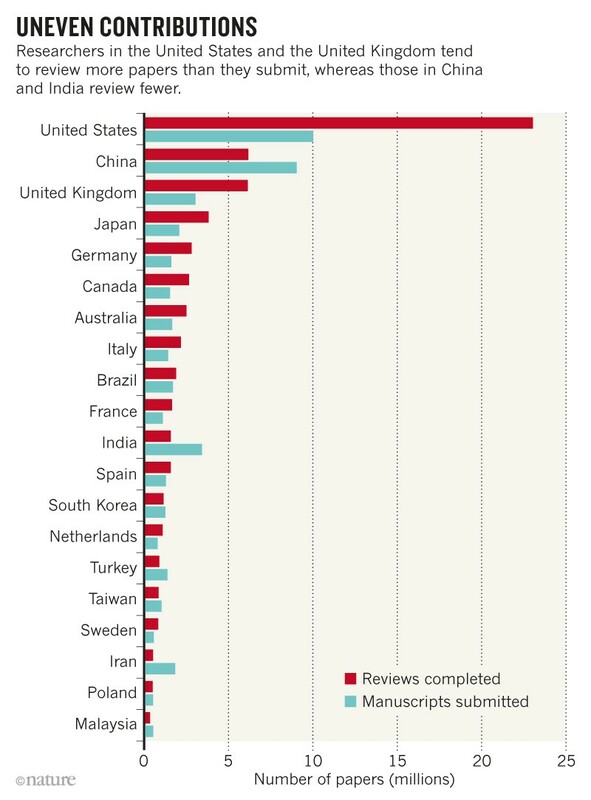 But Australia’s lack of climate policy could be short-lived. A national election is due by May 2019, and recent polls suggest that the Labor Party, led by former union boss Bill Shorten, is favoured to win. Labor says it would set a new emissions target of a 45% cut by 2030, although it has not revealed how it would reach the target. In the meantime, some states have mandated ambitious renewable-energy targets, and business leaders say investment in clean energy is increasing because it is now the cheapest option. Researchers suspect that machine-learning algorithms could reconstruct the tracks much more quickly. 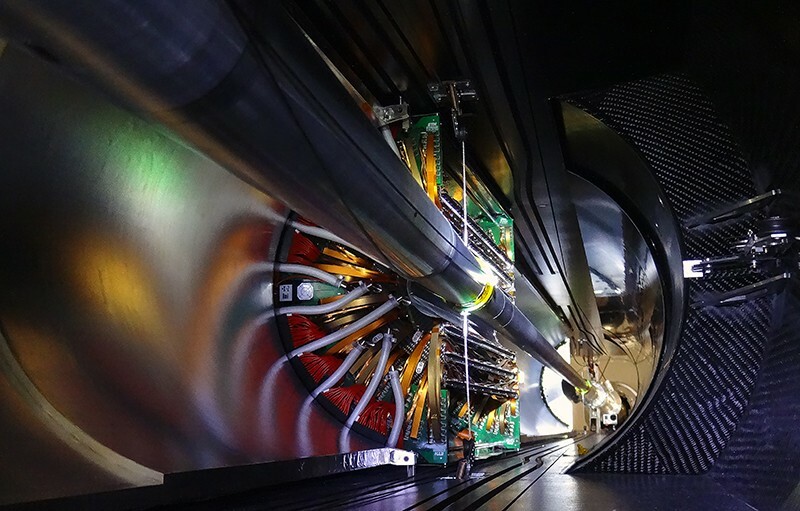 To help find the best solution, Vlimant and other LHC physicists teamed up with computer scientists including Germain to launch the TrackML challenge. For the next three months, data scientists will be able to download 400 gigabytes of simulated particle-collision data — the pixels produced by an idealized detector — and train their algorithms to reconstruct the tracks. The Arecibo radio telescope has revealed new details about fast radio bursts.Credit: Jay M. Pasachoff/Getty. 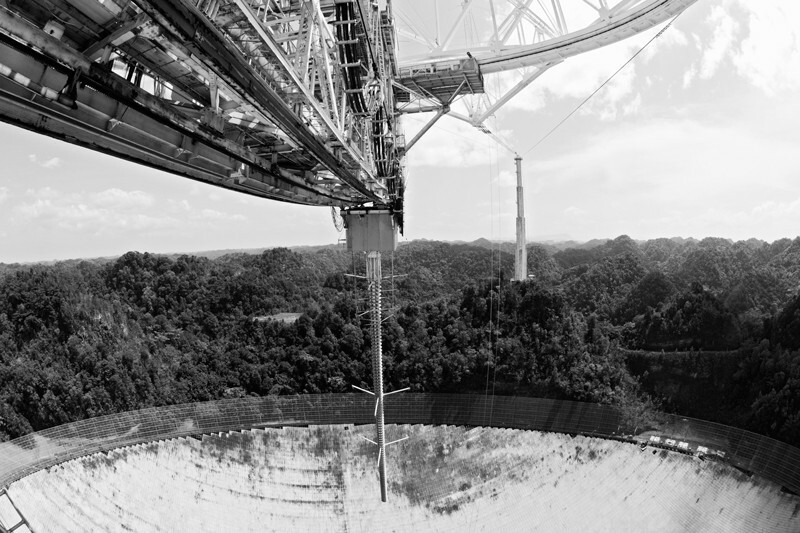 When the US National Science Foundation (NSF) drew up a plan to demolish its radio telescope near Arecibo, Puerto Rico, it did conclude that something positive would result — although it was only a minor and short-term benefit. Five specialists in explosives would need to spend a month on the Caribbean island, and, the NSF said in an environmental-impact statement last year, the local community could profit from what the visitors would spend on meals and lodging. Hoteliers and restaurant owners aside, most of the local workers and researchers who help to keep the giant dish functioning breathed a sigh of relief last November, when the NSF announced that the telescope would remain standing. At least one partner organization had pledged to help fund it, solving a cash crunch at the decades-old facility. 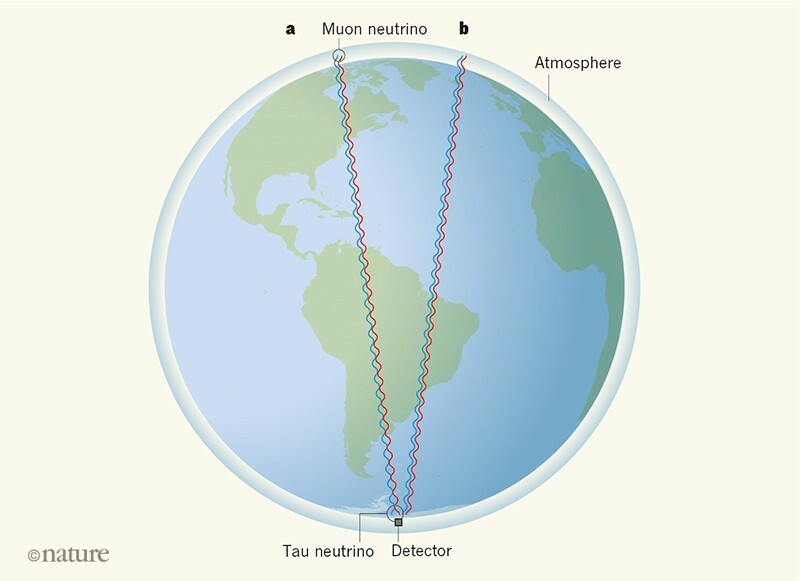 In a paper in Nature this week, astronomer Daniele Michilli of the University of Amsterdam and his colleagues describe how they used the Arecibo dish to track a mysterious signal from deep space called a fast radio burst (D. Michilli et al. Nature 553, 182–185; 2018). These powerful but short-lived flashes of radio noise were first discovered a decade ago, but their source remains unknown. They are one of the biggest outstanding astrophysical mysteries today. Most of these sources blaze into life just once and then vanish. But a fast radio burst in the constellation Auriga, first spotted in November 2012, has shown itself many times since. Indeed, Michilli and his team recorded at least 16 separate flashes of its activity. Each time, they gleaned a little more information about its probable origin. The trick, it turns out, lies in looking at the polarization of radiation coming from the burst. The plane of polarization rotates when the light travels through a magnetic field, an effect first seen by physicist Michael Faraday in 1845. For the Auriga burst, the Faraday rotation is large and variable — suggesting that the light must be travelling through a highly magnetized environment. 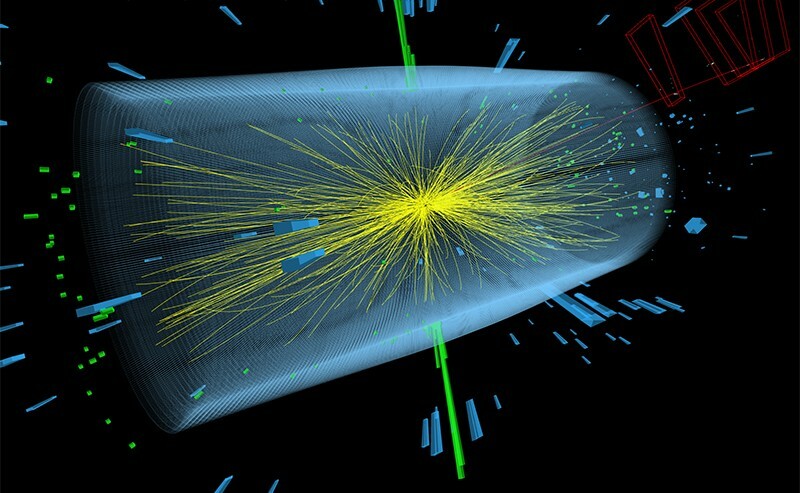 Until now, this type of Faraday rotation has been seen only close to black holes. So one possible explanation for this fast radio burst is that something is producing radio emissions very near to a black hole. Imagine, perhaps, a dense neutron star burping out radiation that twists and rotates as it travels through its highly magnetized surroundings. The work is the most precise look yet at what could be powering fast radio bursts (or at least one of them). The announcement of the discovery comes after a tumultuous couple of years for the Arecibo telescope. Alongside the uncertainty over its funding, the facility — like much of Puerto Rico — was battered and put temporarily out of action by Hurricane Maria last year. On restarting its science observations last November, the first thing the big dish did was to return its gaze to Auriga. Like many veteran science experiments, Arecibo has an impressive back catalogue. In cinema history, it’s where Jodie Foster listened for aliens in 1997’s Contact, and where Pierce Brosnan’s James Bond dispatched villain Sean Bean in GoldenEye (1995). In scientific history, the telescope beamed a message meant for extraterrestrials to the globular star cluster M13 in 1974, and has probed dangerous near-Earth asteroids to help protect the planet from cosmic impacts. The dish that the benefactors get for their money is no longer the world’s biggest telescope of its type. China switched on its larger Five-hundred-meter Aperture Spherical radio Telescope (FAST) in 2016, and the facility is already making headlines by chalking up discoveries — three new pulsars last month alone. But the sky is a big place, and there is plenty of science to go around. Arecibo is rightly safe from the dynamite for now.